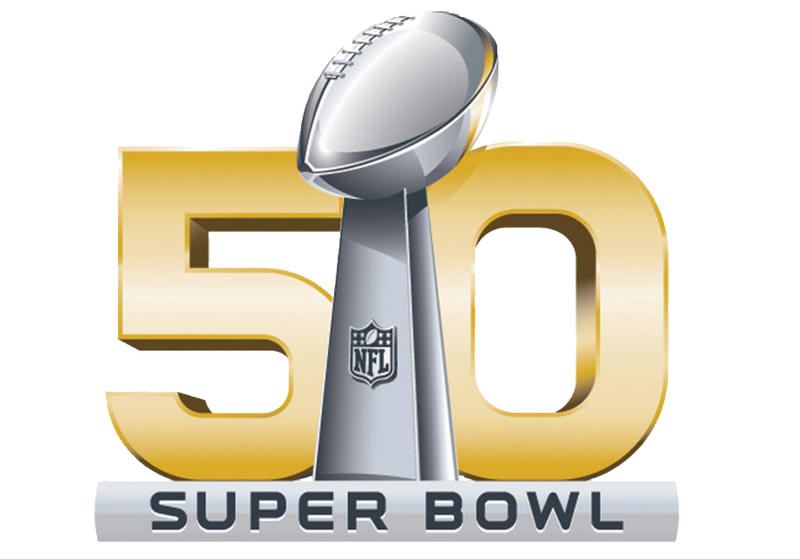 On 7 February, Super Bowl 50 will be played at Levi's Stadium in Santa Clara, California. It's anticipated that 72,000 fans will fill the venue and that another 110 million people will watch on screens, and the game is widely expected to be the most technologically advanced ever. The golden anniversary of the tournament has the good fortune to be played in the heart of Silicon Valley, and technology will be a key focal point for fans everywhere. Levi's Stadium, which opened in 2014, boasts 1,200 Wi-Fi access points and contains several miles of fibre and copper cable that can handle tons of data bits. Demand for bandwidth at the game is expected to be an interesting stress test for the infrastructures of carriers. The Super Bowl has come a long way since it was first played at the Los Angeles Memorial Coliseum on 15 January, 1967. Advances in technology will be at the heart of enhancing fans' viewing experience at the 2016 event, with smartphones at the stadium able to connect to wireless beacons from attendees' seats and Apple Pay facilitating some purchases at the game. Fans can also access in-stadium broadcasts via their smartphones and tablets, enabling them to review replays from four different camera angles. AT&T says it's invested $25 million to enhance its network in the area for the Super Bowl and preceding fixtures, and leading carriers have showcased LTE broadcast technology at previous Super Bowl events. For the 110 million supporters who can't make it to the stadium, CBS will show the game via traditional TV and through a free app for the likes of Amazon's Fire TV, Apple TV, Google's Chromecast, Microsoft's Xbox One and Roku. The broadcaster is also expected to unveil a replay system, with thirty six cameras on the upper deck of the stadium providing viewers with a 360-degree perspective and higher resolution than previously seen for the game. Millennials are reshaping how video content is consumed. As the younger generation matures, more sporting events will be viewed on a continuum of screens rather than on traditional television sets. There will be growing expectations that live content should be available via devices of all sorts, including smartphones, tablets, games consoles, PCs and smart TVs. The tipping point is inevitable. Tech scores a touchdown.